This year, over 4000 women took part, and the results show that compared to 2010, women are now on average spending 15% less on beauty related purchases. Given the recent recession this isn't surprising. However I do wonder if part of the reason is that high street make up and skincare has improved vastly in recent years, and like myself, women no longer feel the need to splash out as much on high end purchases. Ageing is still a big concern for women though, and the poll shows that even though we're cutting pack, anti-ageing products are the last thing we're prepared to sacrifice in order to save money. That said, 79% of women aren't willing to spend more than £30 on a moisturiser, even if it gave them great results! 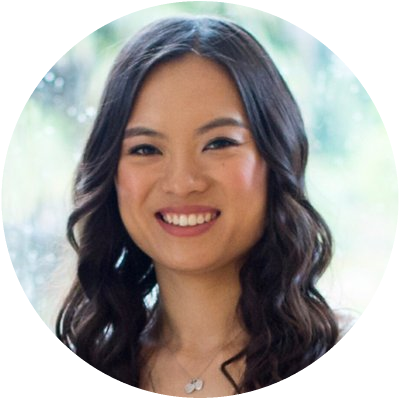 Not surprisingly, these days, we're less trusting of adverts, and prefer to make our purchases based on the results of clinical trials, closely followed by brand loyalty and word of mouth recommendations. I think this is great news, as anyone can make a good advert, but it's how the product performs that really matters. Finally, when it came to choosing one item of make up that you can't live without, the results show that 35% of us love the eye opening effects of a mascara, closed followed by foundation, which came in at 31%. Least popular was nail varnish, which gained just 2.8% of the votes. 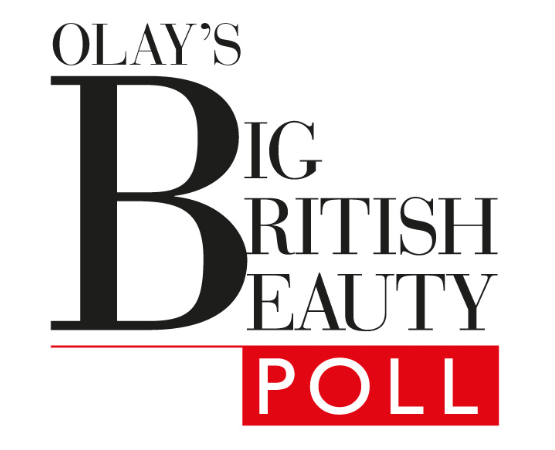 Did you take part in the Big British Beauty Poll? What do you make of the results?